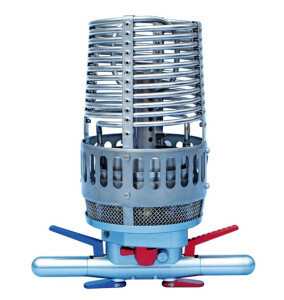 We offer the most advanced and largest choice of burners in the industry. Ultramagic burners have an enviable reputation for being safe, powerful, low in noise, a joy to use, reliable and easy to maintain. 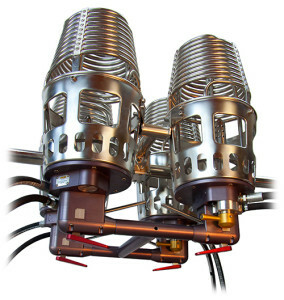 Available in single, double, triple and quad configuration in a number of style and power design options, one can be sure of being able to have an exact burner match for your ballooning requirements allowing safe and powerful inflations combined with quiet and efficient cruising. They are complemented by a comprehensive range of aviation quality stainless steel burner frames designed to suit all sizes and types of baskets. In double, triple and quad configuration they are equipped with a highly manoeuvrable centre gimbal block system which can be adjusted to the pilots personal requirements.